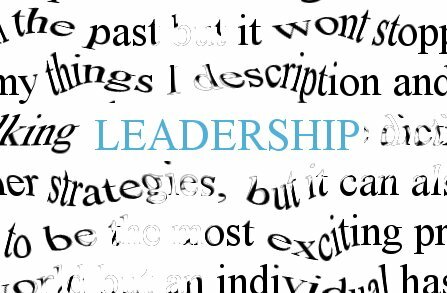 Have you ever wondered why there are leaders? Who’s strong enough to do it? Do you even have what it takes? In a Facebook group, a friend asked questions similar to this. I made an observation and watched as others commented. Some answers were ‘people are sheep’, ‘strongest survive’, and so on. Everyone seems to think they fall into one of three groups. They are leaders. They may consider themselves followers. They may consider themselves independent. Truthfully, we fall into all three at one point or another. After a while, I typed up a long drawn out answer that I will break down here. If you have ever learned from someone with more experience, then you are a follower. A leader is someone with the resources and capacity to handle a situation, sometimes that’s not you. Good leaders positively influence the lives around them. A mentor is a leader, and someone is always watching you. Bad leaders treat people as pawns or numbers. Leave your ego out of it. There is always someone better than you so stay humble. Be someone that adds to people’s lives, not takes from them. Be someone worth listening to. People don’t care what you know until they know how much you care. Can you lift others up? Do you think you are superior to others? How would you answer the questions in the post?